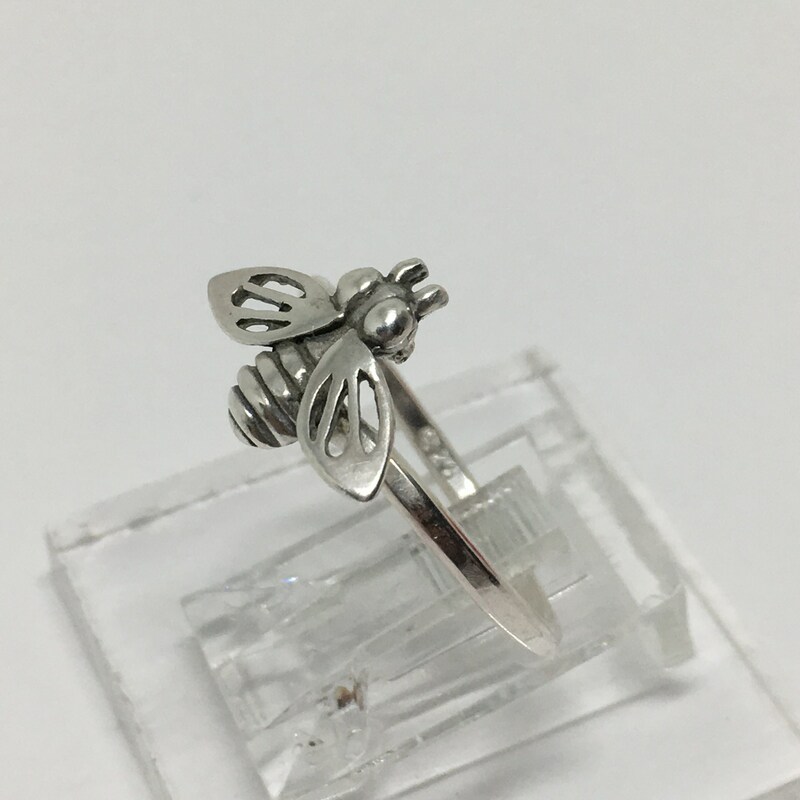 A cute handcrafted 925 Sterling Silver Honey Bee Ring Made by me in my studio. 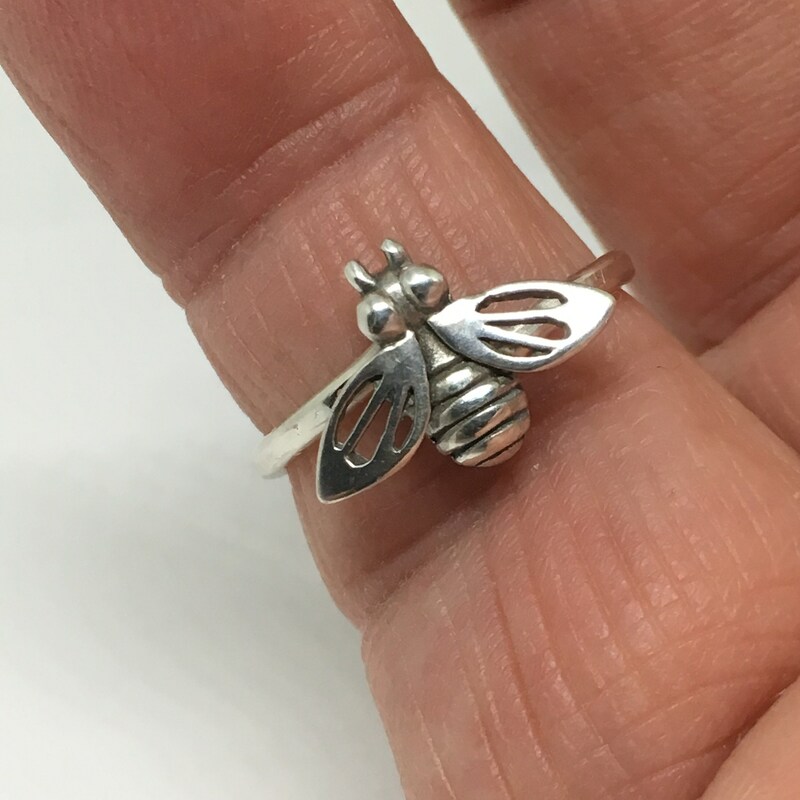 The Bee measures approximately 13 x 13mm. 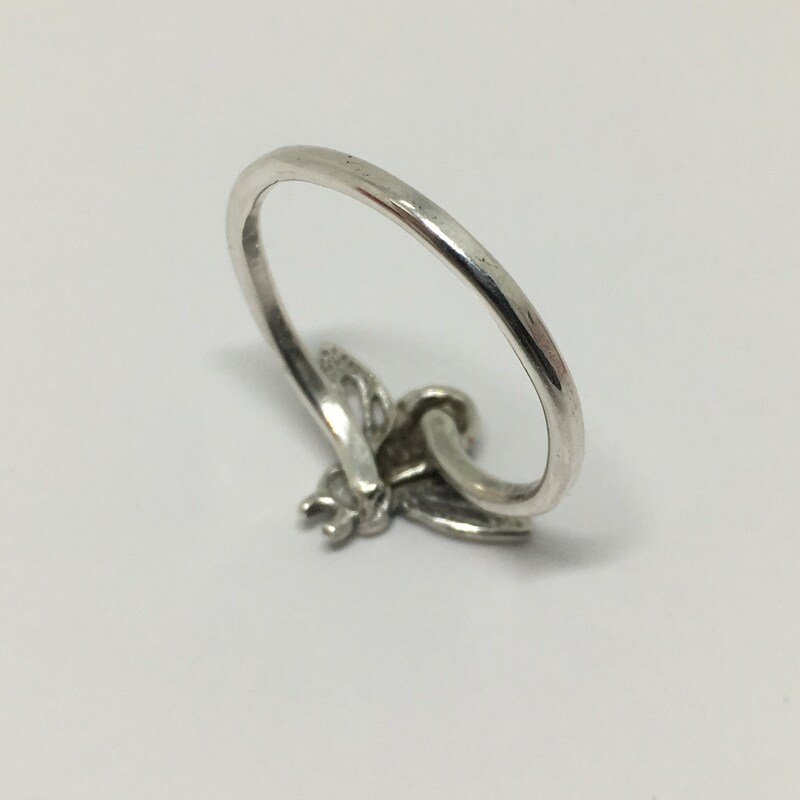 The ring shown is a Size 8 . The ring shank is hand rolled sterling silver. 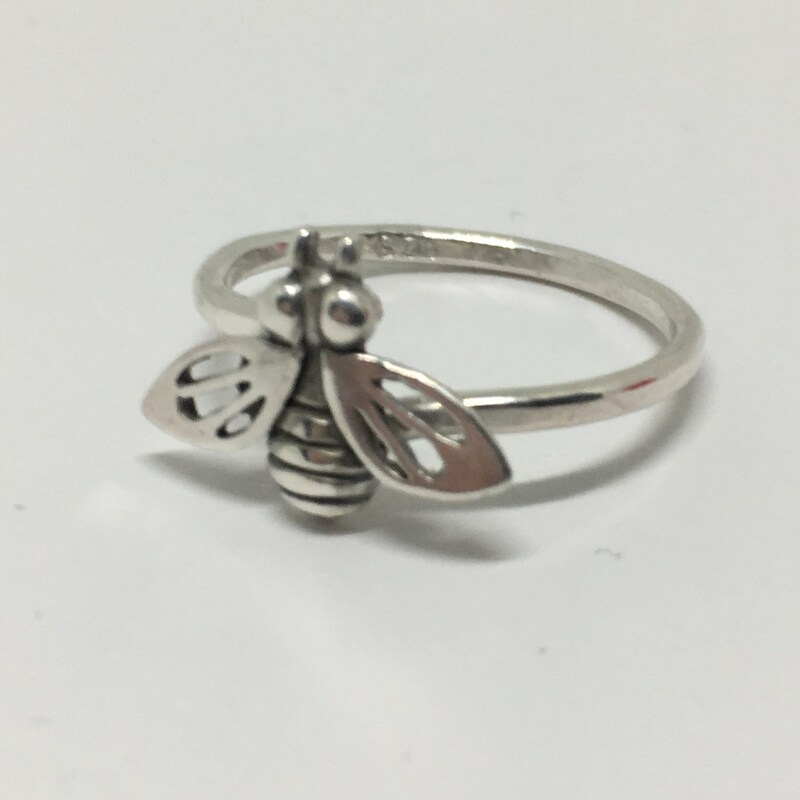 A great gift for the Bee lover out there.